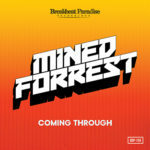 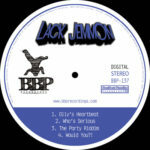 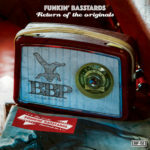 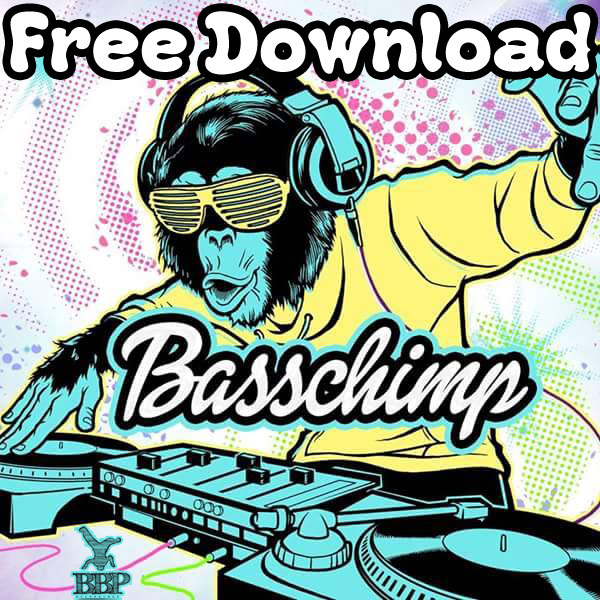 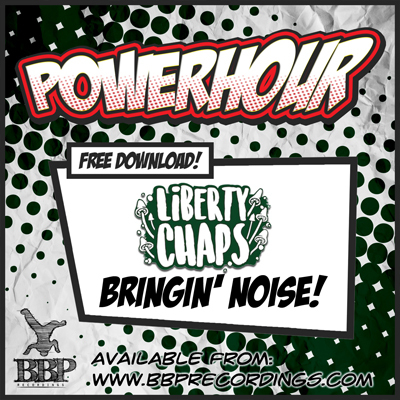 Free download from the latest Power Hour show comes from Basschimp (UK), who is currently working on a debut EP which will drop later this year on BBP! 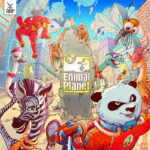 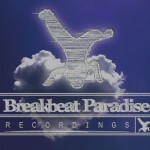 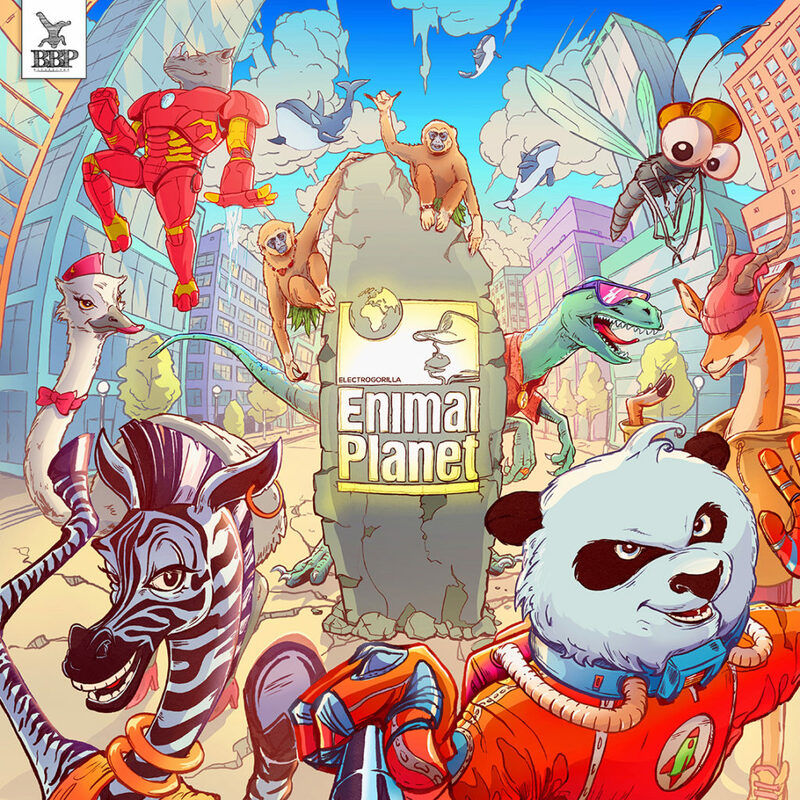 ElectroGorilla – Enimal Planet – Out Now exclusive on Juno Download! 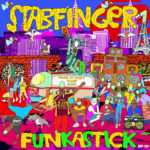 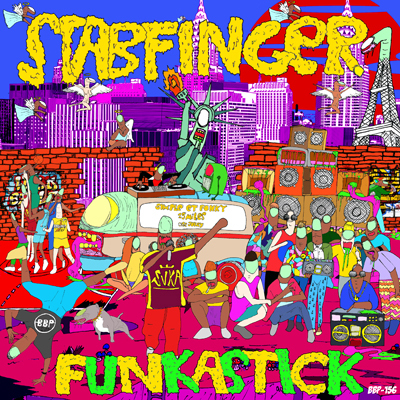 Stabfinger – Funkastick EP – Out Now Exclusive on Juno Download!